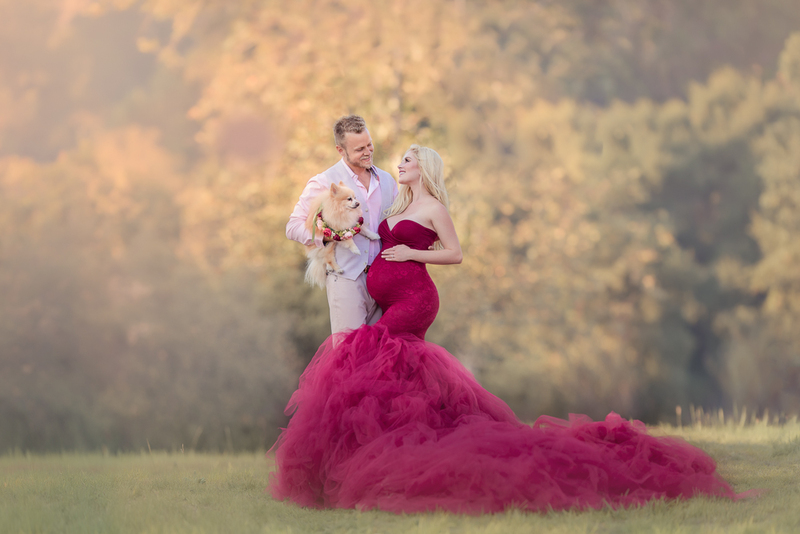 Heidi and Spencer Pratt Maternity photoshoot. I think we should freeze the world for a moment, pause and take a deep breath, exhale in awe and admire this amazing couple. Heidi Montag Pratt, who is expecting her first child with husband Spencer Pratt this October, channels her inner Beyonce in a no holds barred maternity photo shoot with Los Angeles based photographer Oxana Alex. Is there a better way for proud parents to be than to welcome their child into the world by celebrating their innermost love, relationship commitment and the expansion of family than following the iconic Los Angeles tradition of taking larger than life pregnancy photos that create family memories for a lifetime. A child is the ultimate gift. Capturing the journey there with a professional maternity photographer is the best investment you can make. I am positive Heidi and Spencer Pratt can attest to that looking at the end result we achieved. We had a lovely session with an incredibly radiant woman with a still-fit baby body. Judging by the social media commentaries and professional media interest, I am not the only one who is impressed by a truly gracious woman (with the aid of her supportive husband and adorable pet) fully succeeding in seizing that day to the fullest. Not letting a tummy ready to burst work to her detriment, and proudly flashing ample pregnancy curves, we all had a fun day with lots of laughs. Hailing Mother Nature and using her gorgeous California backdrop for props, Heidi shines in all shots whether resting on a branch, using flower crowns or just switching it up with lush colors, amazing gowns and tulle wraps. Husband, wife and baby bump. A day with lots of work involved for sure, but the end result is truly mesmerizing and positivily glowing. Their love for each other radiates at the prospect of impending parenthood, producing memorable, tasteful, stunning and gorgeous maternity photos. The pets are part of this family for sure, and these furry paws are far from jelous of the soon to be family addition. With this beautiful family, there is enough love to go around for all. Laura Beck at Cosmopolitan sums it up like this: ”Heidi and Spencer Pratt's Pregnancy Photoshoot Is Instantly Iconic…Heidi is singing with all the voices of the mountains, and painting with all the colors of the wind in these dreamy tulle gowns…Please enjoy these truly gorgeous photos, and imagine what it would be like to be draped right next to Heidi on that branch.